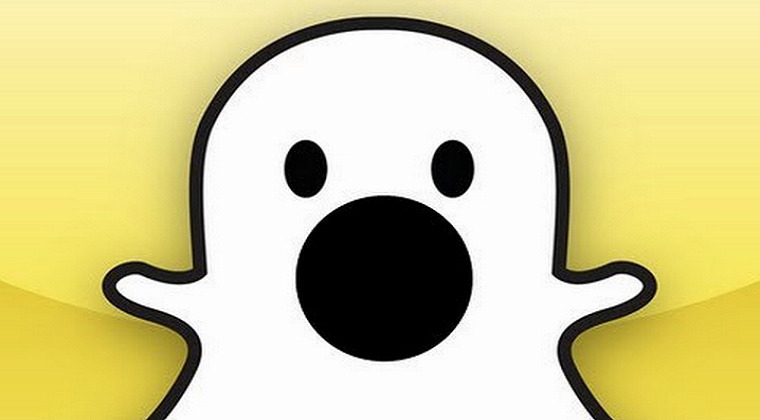 What's the Truth Behind Websites Claiming 'Snapchat Hack Download'? As Snapchat, one of the most popular and sought-after social media apps, become an instant hit among the users across the globe, the ideas for hacking someone's Snapchat account also started to take a form in peoples' mind. The several websites chanting 'Snapchat hack download' have taken up a large portion of the internet space. The Snapchat hacking is in demand because most people, particularly parents, are interested to find out what their children are doing on the app all day long. They want to know what sort of pictures, videos, and text messages they are sharing with their friends on Snapchat because they don't want their kids to land into any kind of trouble. This is the reason why they tend to go for Snapchat hacking. While many websites claim to carry out successful Snapchat hacks, our major concern is, do these Snapchat hack online tools really work? Or are they completely fake? Let's find out how they really work. When you type in 'Snapchat Hack Download' on Google, you will most definitely come across several links claiming to conduct a successful Snapchat hack. On opening one of the links, you will stumble upon a webpage, where you will be asked to enter the username of the target's Snapchat account. Once you click enter and submit, the tool will begin the hacking process and ask you to wait for a couple seconds. Before it unveils the result in front of you, it will require you to do these things: open the given link to download some software or fill out a survey to confirm your human identity. Either of these strategies will somehow help the developers reap money whereas you will be left with no substantial results, or more commonly, nothing at all. To conclude, the majority of these websites are bogus and offer false claims. The truth is, these websites do not have the ability to carry out the Snapchat hack. They've been developed only with the intention of luring visitors so they can gain clicks and subsequently, more traffic. These websites are nothing but clickbait whose main purpose is to attract attention and encourage visitors to click on their given links to a particular web page. Therefore, we would strongly advise not to visit these bogus websites. If you really want to do Snapchat hack the right way then we will recommend you employing a reliable monitoring on your target's device. Mobistealth is one ultimate monitoring solution for your computer and cell phone. But you may raise a question and ask how it really works. And whether it is possible to hack someone's Snapchat account with this monitoring tool or not. Well, the answer to your questions is, yes, it is possible to get access to someone's Snapchat account with Mobistealth. Once it is downloaded and installed on the target's device, all the Snapchat activity taking place on the target device will be transported to your online account. This way you will be able to keep an eye on the target's Snapchat activity. The access to the pictures, videos, and text messages shared on the app will be handed over to you without the target knowing anything about it. Instead of wasting your time checking out bogus websites, we would advise you to rely on monitoring tools like Mobistealth to carry out a successful Snapchat hack.